The deadline to file personal tax returns is fast approaching—and that means so too is the deadline to stash away money in certain tax-advantaged retirement and savings accounts if you want to have those contributions count toward last year's contribution limit. "If you forgot, or you just didn't have the money at the time, you have the option to make that extra contribution for the previous year," said Ken Tumin, the founder and editor of DepositAccounts.com. A health savings account is a tax-exempt account that allows individuals and families with high-deductible health plans to pay for qualifying medical expenses. There was $24.2 billion held in more than 13.8 million accounts as of 2014, according to an estimate by The Employee Benefit Research Institute. Contributions to HSA accounts are tax deductible and earnings in HSA accounts grow tax-free. For 2015, the IRS limited HSA contributions to $3,350 for individuals, and to $6,650 for families. Would-be HSA account holders have until the tax filing deadline to open and fund an account and have it apply to the 2015 tax year. While employers may offer to administer and fund HSA accounts, consumers can also open and fund their own accounts with HSA trustees, such as banks, credit unions, insurance companies and brokerage firms. HSA accounts may have costs, like maintenance and set-up fees. The good news, however, is that banks and credit unions often offer higher interest rates on HSA accounts than on other savings accounts. To learn more about health savings accounts, check out this IRS Publication 969 on HSAs. Individual retirement accounts allow workers to make tax-advantaged contributions to save for retirement. More than $7 trillion was held in IRAs at the end of September 2015, according to an estimate by the Investment Company Institute. For 2015, anyone under the age of 50 can contribute up to $5,500 to IRA accounts per year—that’s total, even if you have both a Roth IRA and traditional IRA account. Those aged 50 or older may contribute up to $6,500. But people of all ages face a second ceiling: contributions can't exceed your taxable income. Also, individuals can only contribute to a Roth IRA if they make less than $116,000 if they are single, or less than $183,000 if married and filing jointly. If you make more than that, the amount you can contribute begins to phase out, with single people ineligible for a Roth IRA when their income exceeds $131,000 and married couples filing jointly ineligible when their income exceeds $193,000. 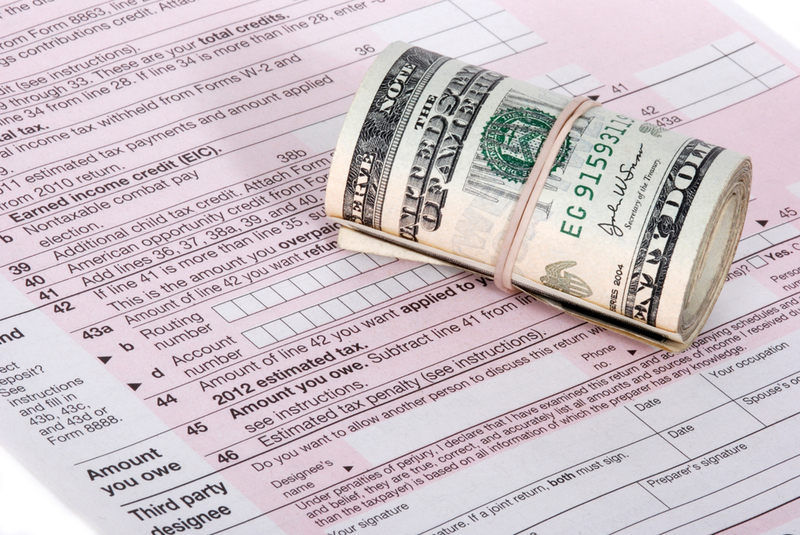 Individuals have until the tax filing deadline to open and make 2015 contributions to traditional and Roth IRA plans. Read more about IRAs, including the differences between traditional IRAs and Roth IRAs, here. Solo 401(k)s: If you opened a solo 401(k) account during the 2015 calendar year, you may make 2015 contributions to it until the tax filing deadline. SEP IRAs: You can both open and make 2015 contributions to a SEP IRA until the tax filing deadline. Learn more about retirement plans for the self-employed. For specific tax questions, it's a good idea to consultant a tax professional.